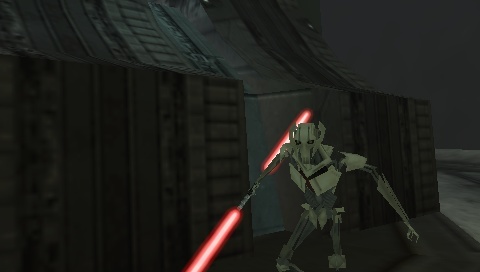 Added to this is the Star Wars Battlefront II mod by Broadus, which allows the player to use three new maps (and the fact that Rhen Var can also be used in a limited way). 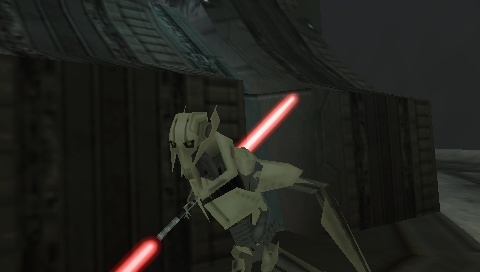 Star Wars The Clone Wars: Republic Heroes and the Star Wars Lego series are not really counted in this collection, as the former is not really consistent with the more realistic portrayals seen in the above games, while the latter are just good fun. 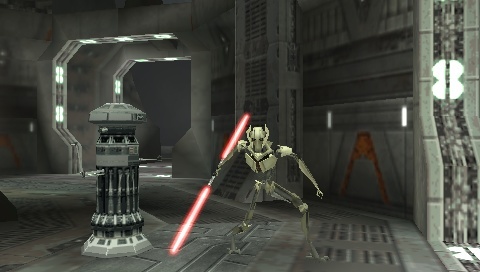 The Battlefront games are a pretty unique series. The amount of customisation and variety of locations (despite repetition of some maps) make for good replay value. Adding to that is the sheer number of hack codes, especially for SWBRS. 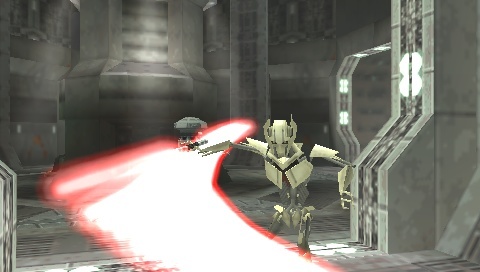 Lethal Alliance is a much more straightforward adventure game, while the Force Unleashed adds a number of different modes and locations. That's a nice variety of places to visit in the SW universe. 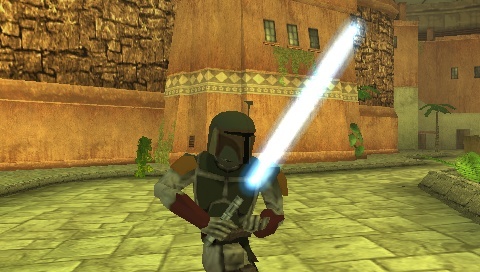 You can arm pretty much any character with a lightsabre, although most cannot use it in combat other than throwing it. Hacks also include sticking droid heads on stormtrooper bodies and such. Use Google to locate these codes. Try to use the US version of SWBFRS if possible: there are far more codes for this edition. 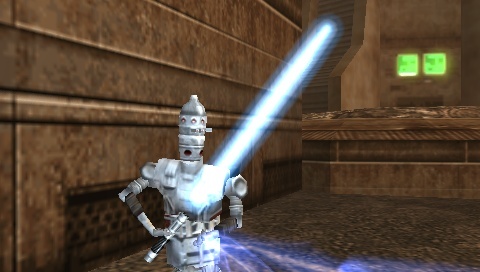 And, yes, you'll have to figure out for yourself how to use the codes from Codeleakers to arm your own characters with Jedi or Sith weapons and/or powers.